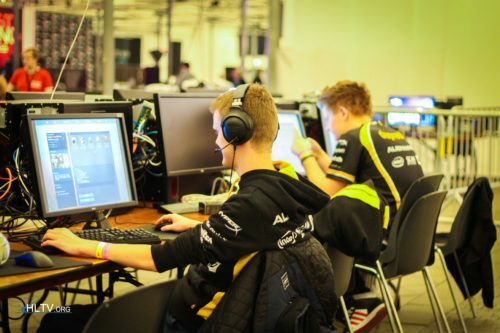 I remember the first Counter Strike tournament of the history, called CS LEAGUE (Online, 1999-2000) where GeekBoys (Sweden) won vs TNB (future SoA, Denmark) 10:8 in siege. 0.01 makes the player models update 100 times each second, which normally is the same as your FPS. When using 0.1, it only updates 10 times each second. It might look smooth at 0.1, but that's because the game "guesses" where the models are the rest of the time, witch would be 90%. So the models placement at a certain time is not accurate, when using 0.1, when playing in +10 fps. "He doesn't cheat, he just gets super random, it's his style. He's is a cool guy." is there faster internet than 1/1 gbps in your country? someone?